NL: "My childhood dream has come true"
On January 1, 2019, the childhood dream of 24-year-old Jacco Vermeer became reality. He joined the family business and will eventually succeed his father. "From an early age I already said that I wanted to do it, but then you obviously don't know exactly what's involved," says Jacco. 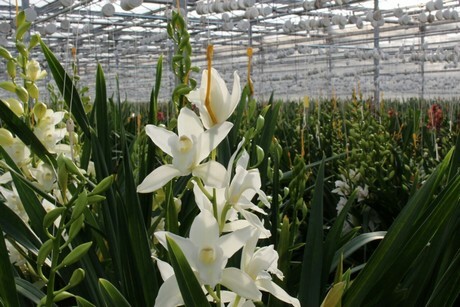 At Kwekerij Leekade, mini cymbidium orchids have been cultivated for 40 years. "My grandfather, who came from the vegetable business, started it. He and my father worked together for a while." And now it's Jacco's turn. "My parents always said: 'If you want to do it, you have to think about it thoroughly again and if you still want to, you are welcome. But if you don't want to, it's also fine.' Every company and every person is different. You really have to want it. For such a step you should not feel pressure to make your parents happy." 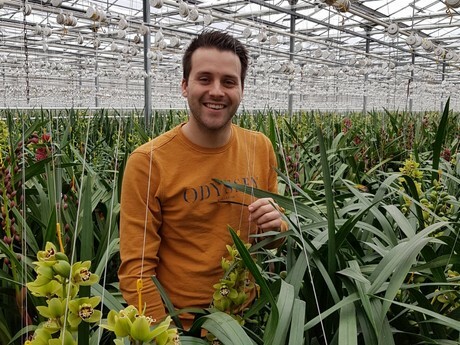 After high school, Jacco followed the Horticulture and Agribusiness course at Inholland Delft. He chose the cultivation side, although he also finds the trade interesting. "We made an agreement that after completing my education I would be working somewhere else for another five years before I could return to the company. Eventually that became four years. 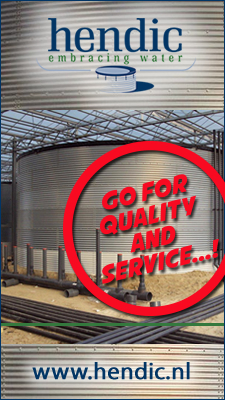 My father got more and more busy with our web shop and the orders were also requiring more and more precision work. So there was more room for me to start." Because it all went a little faster than expected, there is no concrete plan yet, says Jacco. "For the moment it's very busy and I will help with getting the last flowers in April/May out of the greenhouse. Then there is time to draw up plans for the longer term. My father will probably continue to make trade contacts, while I will focus more on growing. I am part of the team now." Although it's busy at the nursery, the biggest peak is on November 1 and 2. "During All Souls and All Saints, people traditionally plant flowers on the graves of loved ones, especially in Southern Europe. 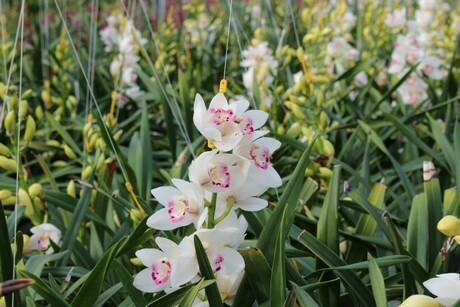 There are people who specifically ask for the cymbidium. Nothing of our production remains in the Netherlands. In addition to southern Europe, many flowers are exported to the US," concludes Jacco.